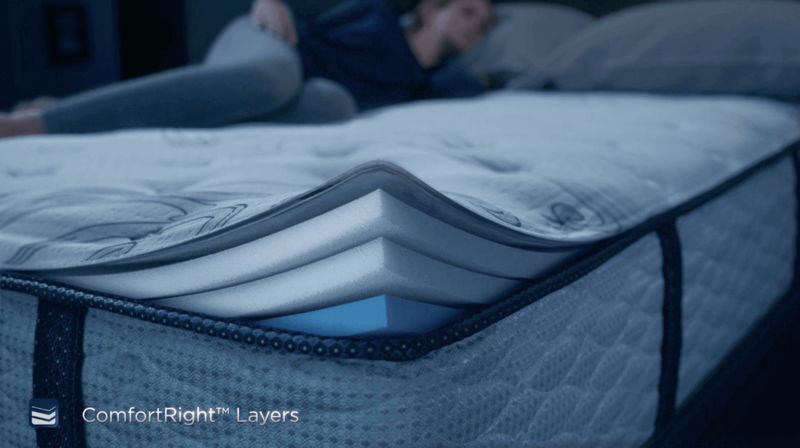 Serta Mattresses | Sleep King Mattress Store Sleep King Bed and Mattress store serving Sarasota and Manatee County since 1972. 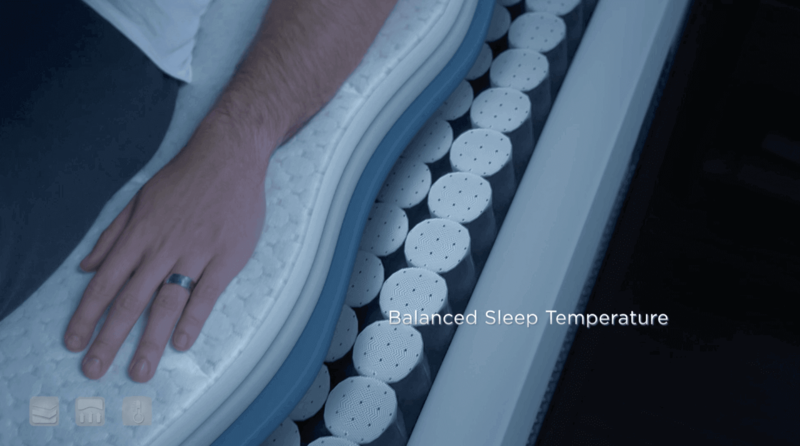 Sleep King offers the largest selection of mattresses anywhere and Free same day delivery for setup and removal. while layers of cushioning provide enhanced comfort. 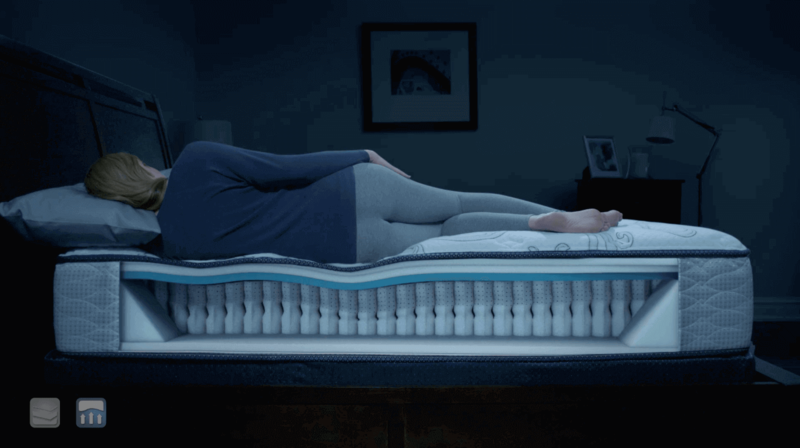 iComfort® Our innovative foam sleep systems are designed to provide outstanding pressure relief and body support.